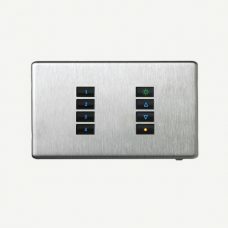 SceneStyle is a self contained dimmer designed to directly replace light switches and give scene setting dimming of lighting in a single room. 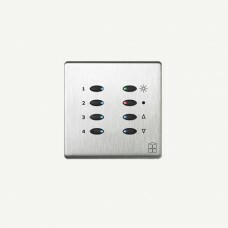 Silent dimming, two way dimming or switching using conventional switches and a “holiday” mode included as standard make SceneStyle ideal for modern living. Designed for Tungsten and Low voltage loads and also compatible with our own LED Drivers SceneStyle brings high end scene setting control to the individual homeowner.